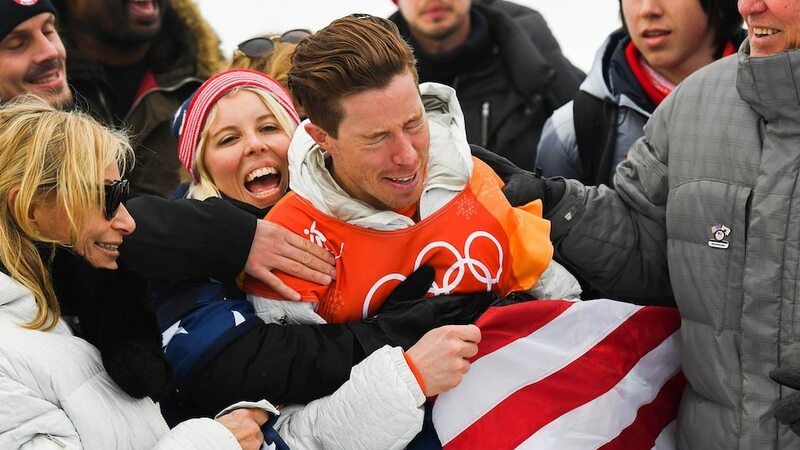 On Wednesday morning in Pyeongchang (Tuesday night in the U.S.), Shaun White finally reclaimed his Olympic halfpipe title. 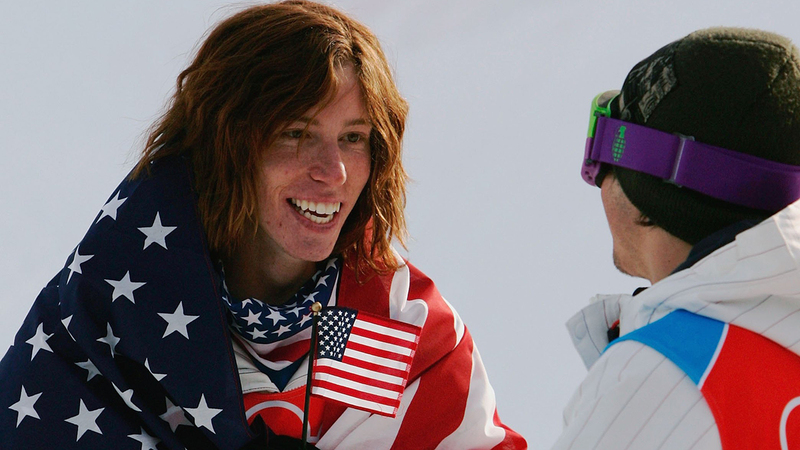 Here is a look at Shaun White's Olympic career. The journey started 12 years ago when White made his debut at the 2006 Torino Olympics as a 19 year old with long, red hair. It continued four years later in Vancouver, where he won a second gold medal, and four years after that in Sochi, where he had a disappointing fourth-place finish. 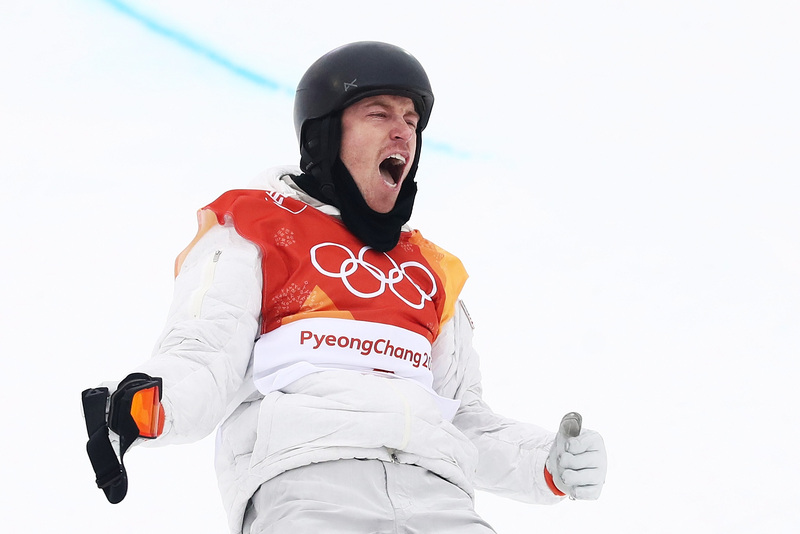 Now White is atop the podium as the Olympic halfpipe champion once again. Here's a look back at the three runs — spanning a total of 12 years — that earned White his three gold medals. 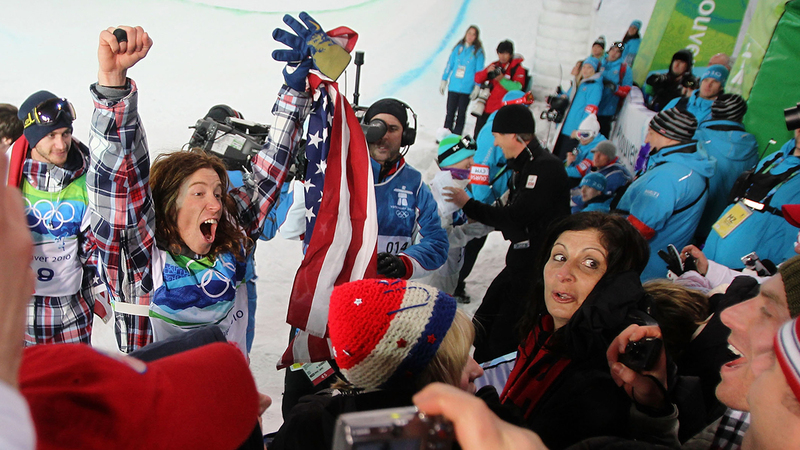 Is an Olympic Skateboarding Medal Next for Shaun White? 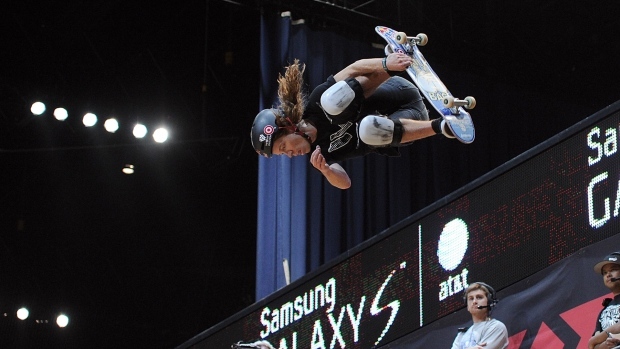 With skateboarding making its Olympic debut at the 2020 Tokyo Summer Olympics, Shaun White may make his Summer Games debut.